Used Porsche Boxster Review - 2012-2016 | What Car? 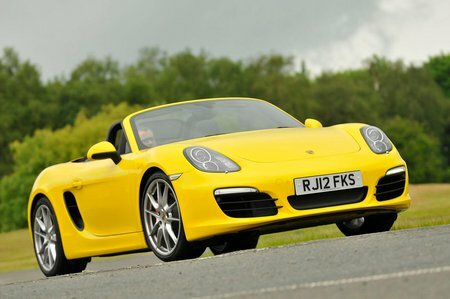 What's the used Porsche Boxster sports like? Those after a prestige badge and a brilliant sports car should look no further than the Porsche Boxster. This third-generation model won almost universal acclaim, from those who drove it as well as from those who merely aspired to it. The original Boxster was such a breath of fresh air it actually saved the company, and this version upped the ante in nearly every way, being lighter, stiffer and faster than its predecessors. It’s great to drive and civilised to own. The engines are wonderfully responsive and deliciously smooth naturally aspirated flat sixes, in either the standard 261bhp 2.7-litre or 311bhp 3.4-litre capacities, the latter known as the ‘S’. Performance is suitably rapid, and the accompanying steering, handling and braking all top drawer. 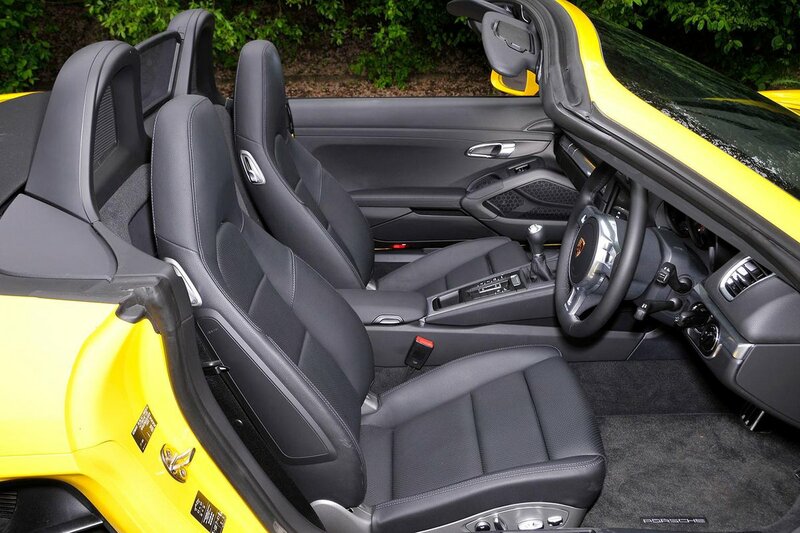 Driving the open-top Boxster quickly is a rare thrill, with either the standard six-speed manual gearbox or the PDK automatic option. With so much right with it, there must be something wrong, but apart from its heavy-ish fuel consumption and slight meanness over standard equipment we can’t think of one. New, this is a five-star car, and as a used buy, with suitably lower purchase prices and backed by Porsche’s legendary build quality and reasonable reputation for reliability, it if anything seems to make even more sense.